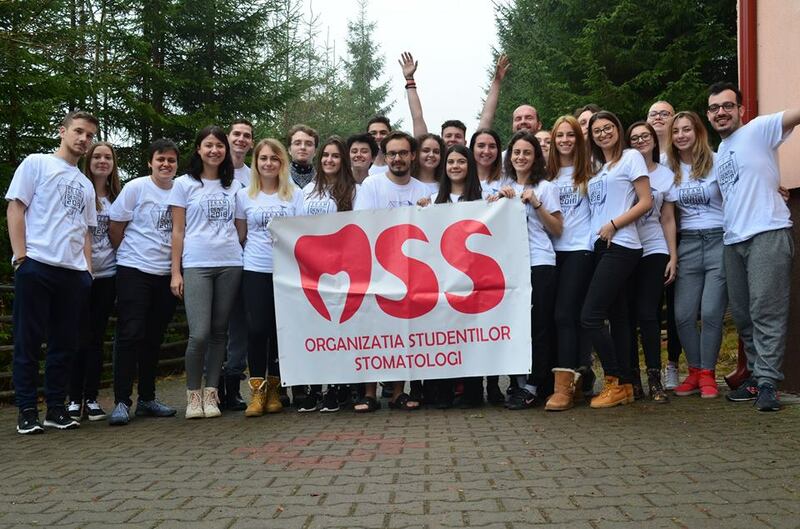 Matei Sebastian is the president of DENTis (International Congress of Dental Medicine for Students and Young Dentists) from Cluj-Napoca. He has been in the organization for the past four years. 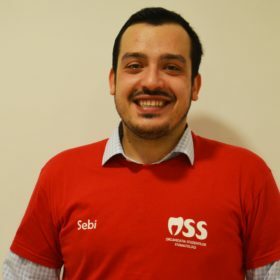 Matei Sebastian began as a volunteer, but last year he became the president of the association. He shared some information on how this type of event is organized and what he has to do in order to make a better congress every year. 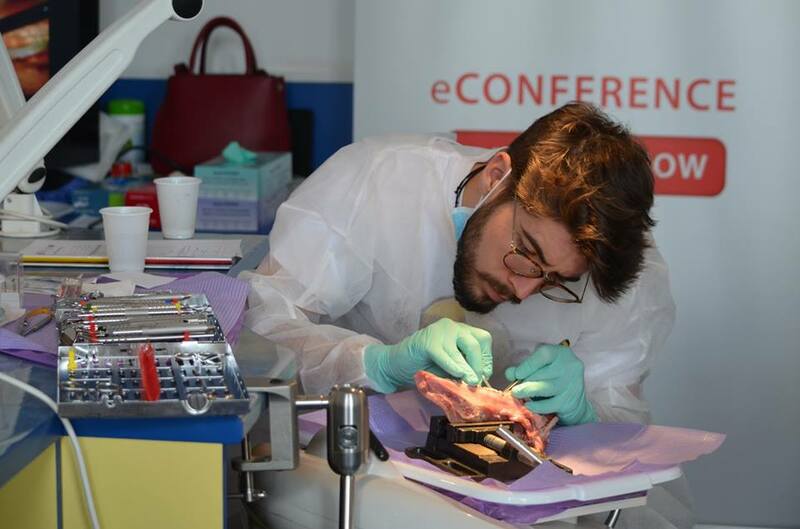 This year’s edition of DENTIs will take place between 15-18th of March. Sebastian said that the organizational process begins at least six months before the congress. During the first meetings, the president is chosen along with the date for the congress. He stated that it’s not a good idea to set the date close to another scientific event, because the lecturers may be unavailable. The next important things to be discussed are the venues for the opening and the closing Gala Dinners, and also the list of lecturers. “The most difficult part is the paperwork, believe it or not. We try to apply for different funds and this requires a lot of paperwork, signatures and dealing with deadlines. We are lucky that our faculty supports us every time.” He mentioned that another tough thing to do is to synchronize with your team, but if you succeed to do that, nothing stands in your way. Sebastian ended by saying that he will retire from the organization next year, but he is sure that anyone who will come after him, will try his best to make DENTis a better congress.